goals and has given me direction for achieving them. I feel like I am in great hands and look forward to future lessons!" e was patient, flexible, & 'made it fun' with my 12-year-old son picking up drum sticks for the first time. So grateful we booked with 'Mr.John!'" "Matthew has been great for my son, Michael! He has learned a lot in a short period of time!" "My Grandson has come so far with his Drum Lessons! perience with any drum lessons and because of Matthew's excellent teaching style, he has come so far! I might add that my Grandson has Down Syndrome but that never stopped Matthew from being the Great Drum Instructor that he is complete with a rather relaxed, easy going but very professional teaching skill. 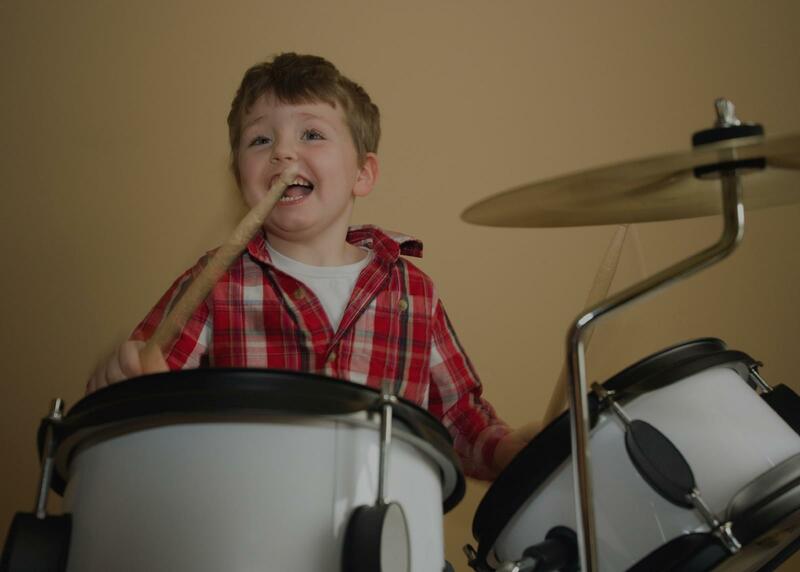 When my Grandson was at a MLB Game when presented with the spur-of-the-moment opportunity to play drums with some professionals, he had the confidence to just jump right in because of his experience with Matthew's drum lessons. Thank you Matthew, we appreciate all you have done!" ything comes down to playing. So I'd recommend him to anyone starting out on drums. With music, practice is important, but passion is everything. And Andy's got the skills and passion required for a great teacher." "John is terrific. I'm an adult learner, and John does a great job tailoring my lessons for the kind of instruction and music I'm most interested." led and professional teacher. It is my pleasure to recommend Andy Robinson."